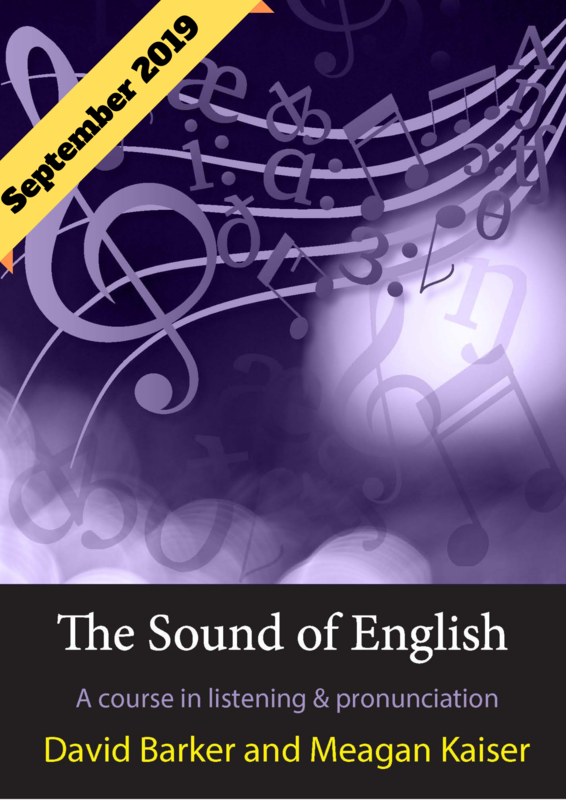 The Sound of Englishis an intermediate course in listening and pronunciation for Japanese learners. The aim of the course is to help students understand how the pronunciation of English is fundamentally different from that of their own language and introduce them to the sub-skills they need to master in order to be able to understand fast, natural speech. Topics covered include individual sounds, word accents, sentence stress, rhythm, intonation, and the features of connected speech. This book is a genuine attempt to teachlistening, not just keep testing it.